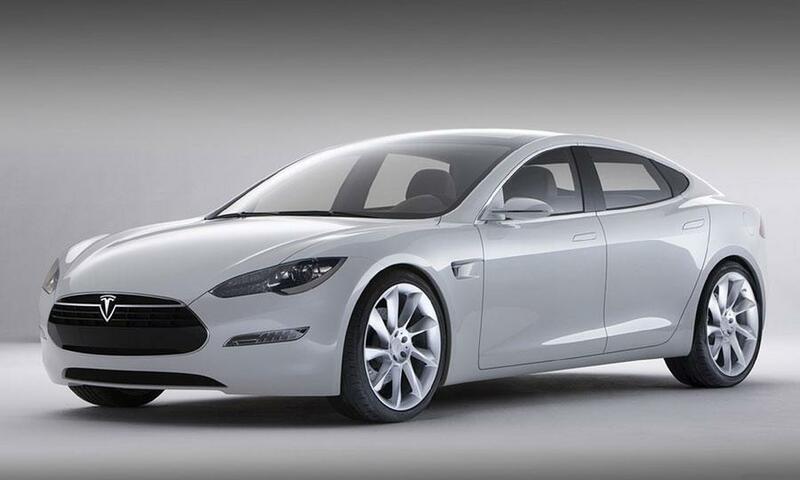 So what's the problem with the Model S? According to Tesla, the car needs a constant flow of power to keep its computers and systems switched on 24/7, ready to boot up instantly when the driver gets into the car. It's a popular myth among Model S owners that much of the vampire power goes to keep the battery warm during cold nights. This is simply not true. According to Tesla, there is no thermal management of the Model S battery when the car is turned off and not charging—no matter how cold it gets. It sounds like a teething issue (no pun intended) that will likely get ironed out in a coming software update.